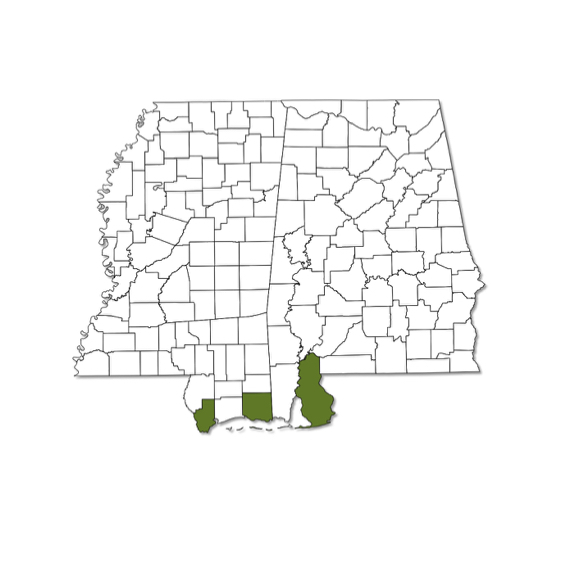 Known from only two counties in Mississippi and one county in Alabama, all of which are coastal. 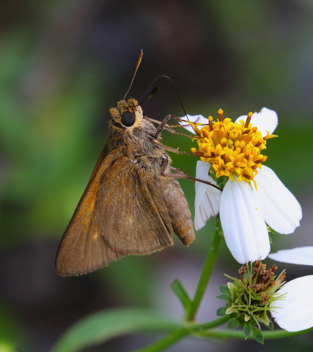 Flies early and late summer. 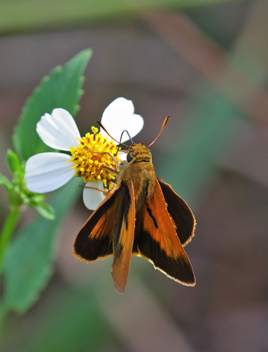 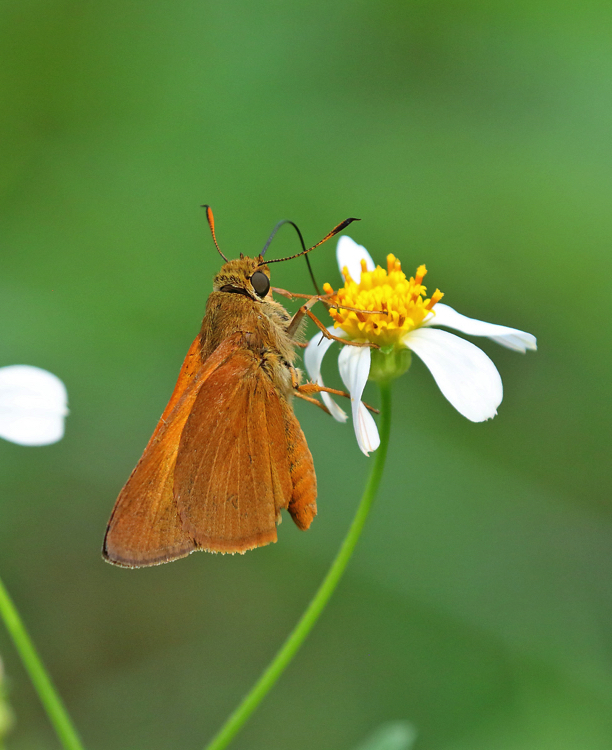 A large brown skipper with some orange scaling along the leading edge of the lower surface of the hindwing. 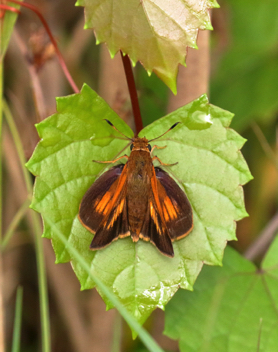 Orange markings more pronounced on upper surface of the wings.